Nothing says Louisiana and family time like boiled seafood, and in Thibodaux, you surely won't be disappointed. Last night, I HAD to have boiled crabs, so I would love to tell you about my favorite place. Locally owned, Crawdaddy's seafood is my family's personal favorite. Whether it's boiled crawfish, crabs, or shrimp, Crawdaddy's is the best in town! Located on St. Mary Street, Crawdaddy's has a convenient drive-thru and great specials. So if you're ever craving boiled seafood, stop by; it will definitely hit the spot! You will always find a long line on a Saturday or Sunday morning at Rob's Donuts! A Thibodaux native's favorite, Rob's Donuts offers a variety of donuts, pastries, and sweet treats. Made fresh daily, every treat at Rob's comes right out of the fryers as you order. When in doubt, a classic chocolate donut never disappoints. If you are feeling adventurous, the blueberry cake donut is even better! I recently discovered their beignets, and they are a close second to their donuts. During Mardi Gras season, their king cakes are great and can be filled with whatever flavor at the time of ordering as well. ​ So, if you're ever needing a sweet treat on a weekend morning, Rob's Donuts is the place to be. Make sure you are ready to wait a bit; you won't be disappointed. Ever find yourself needing a nice cup of coffee to get you through the final stretch of the day? Well, PJ's Coffee is the place for you! 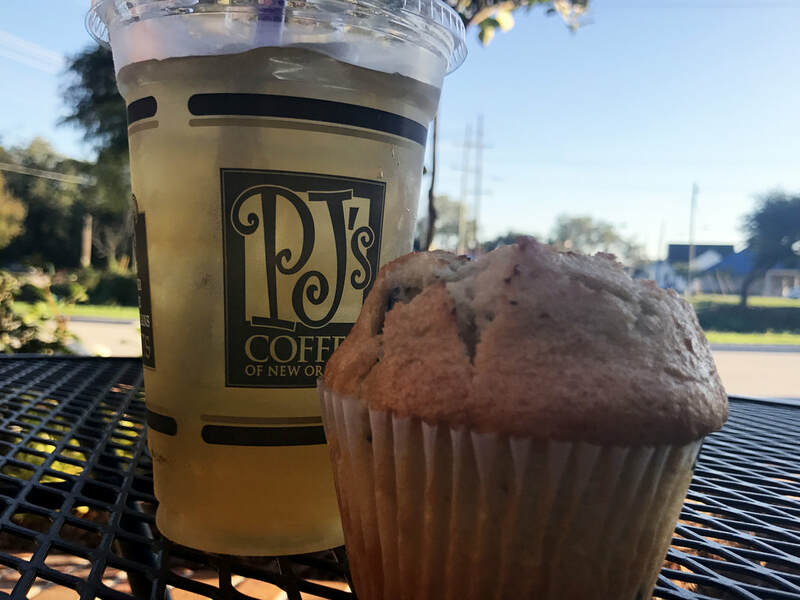 From New Orleans-style flavors, to scrumptious pastries, PJ's Coffee has just about anything to satisfy your coffee cravings or sweet tooth! Just recently, PJ's opened, and lucky for me, it is right down the road from my apartment. I guess that is a blessing and a curse right? 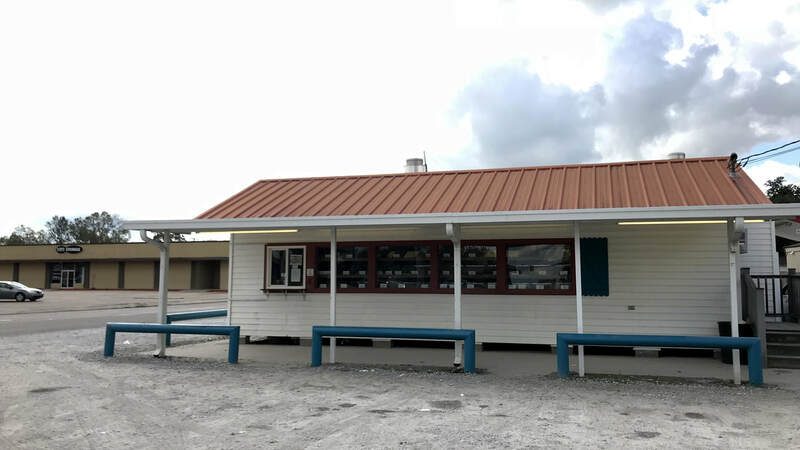 Located at the corner of Canal Boulevard and Highway 308, PJ's Coffee's affordable prices, great service, and variety of sweets and coffees are sure to impress! 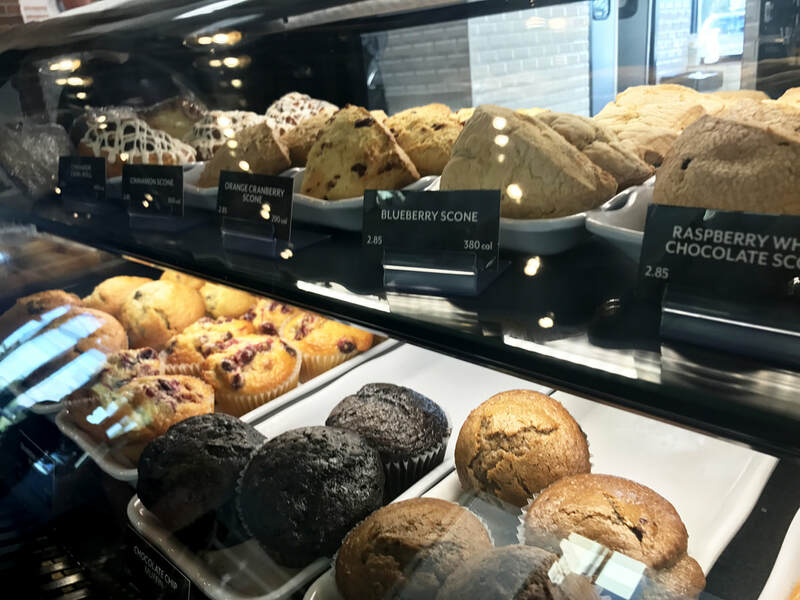 My go-to order is an iced green tea with a blueberry muffin or scone. This combination gives me just the right amount of refreshing to help me push through the day! Sometimes, I order a skinny iced latte to give me that extra boost of caffeine! And if you ever need a quiet atmosphere to study, PJ's is definitely a spot to look into. The outdoor seating is located along beautiful Bayou Lafourche, so it is sure to make finishing that last-minute homework and studying a breeze! Who wouldn't love to enjoy a sweet treat and coffee while studying? Who doesn't love a nice soup and sandwich combo? I know I do! Weeping WIllow Cafe and Bakery is the perfect place for all of your soup, sandwich, salad, and dessert needs, AND they offer an awesome student discount! Located in downtown Thibodaux, Weeping Willow, was established in 2011. Since then, the cozy coffee shop and cafe has relocated to a larger building with more seating space to accommodate their large fan base. My personal favorite dish is the Turkey Pesto Melt; never forget to add a side of Tomato Basil Soup for dipping! If you have a sweet tooth, the peanut butter cookies and cake balls are sinfully delicious! Head on down to Weeping Willow for your next lunch date. You will NOT regret it!